In the trailer, we see different stages of Karan’s life played by actors, right from his childhood to teenage years, where he is seen asking all the wrong questions at the wrong time. We all know that Karan’s show has generated controversies in its past seasons and it won’t be a wrong to except more this season as well. Last year, Kangana Ranaut’s remark calling Karan Johar the ‘flag bearer of nepotism’ started the nepotism debate in Bollywood. The show has evolved quite a lot since it first started in 2004. Many celebrities have often candidly expressed their likes and dislikes towards their peers. The Koffee Quiz and the Rapid Fire segments of the show have gained much popularity. 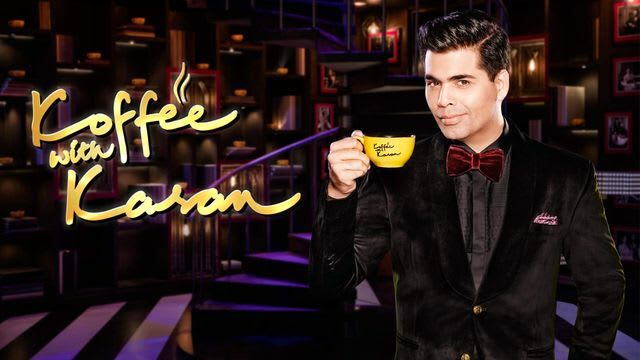 Koffee with Karan season 6 premiere is set to happen on October 21, and the show will be broadcast on Star World and Hotstar at 9 pm on Sundays. On the movie front, Karan is currently getting ready for a big directorial titled Takht. 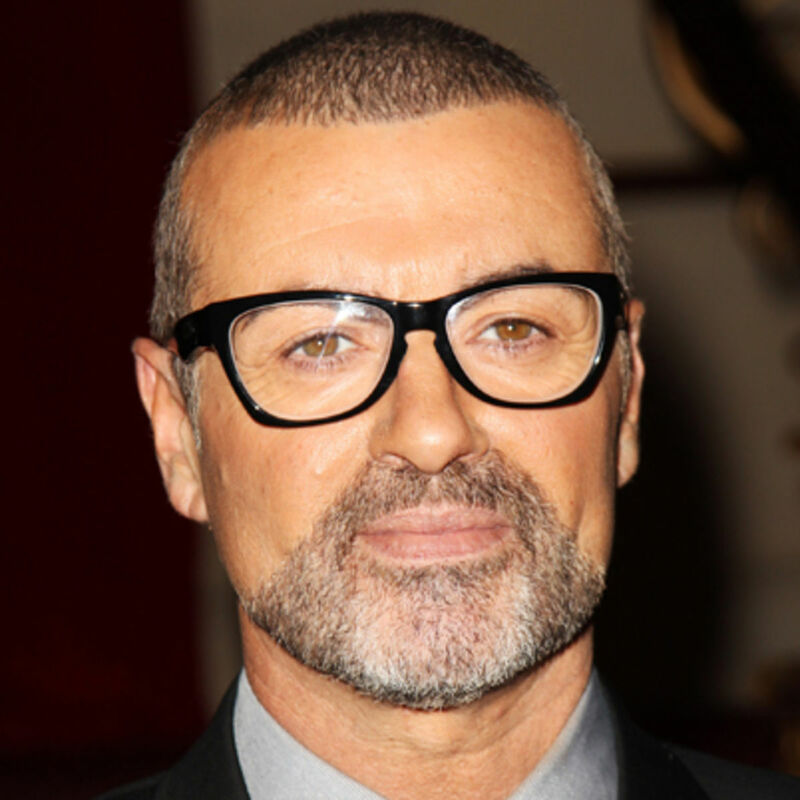 The director had revealed that this would be “about two warring brothers and it’s based on facts”. 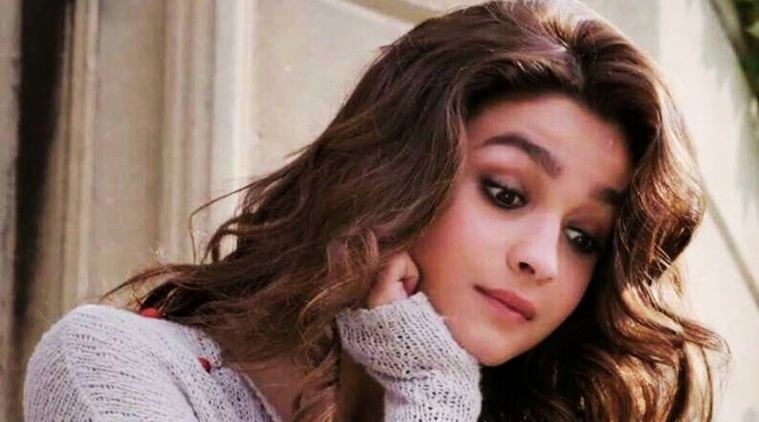 Takht stars Ranveer Singh, Kareena Kapoor Khan, Alia Bhatt, Janhvi Kapoor, Vicky Kaushal and Anil Kapoor in lead roles. Kangana Ranaut responds to Saif Ali Khan’s open letter on ‘nepotism’! 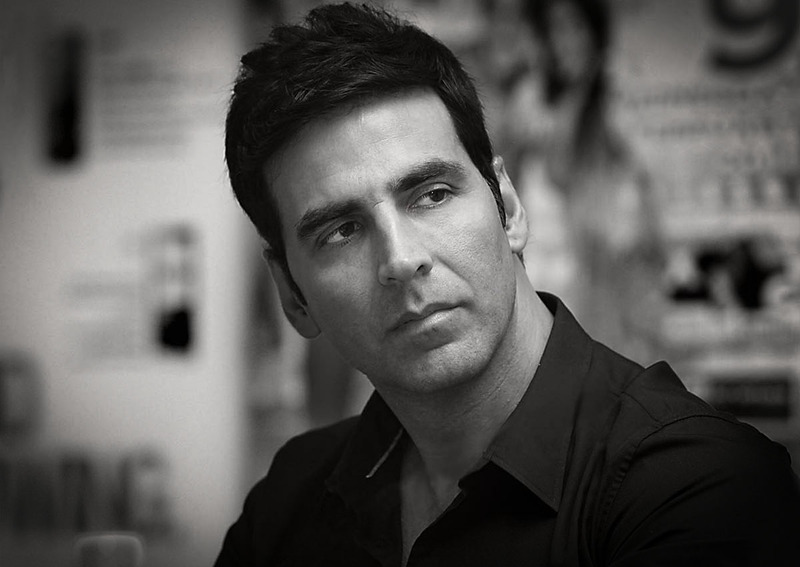 Akshay Kumar, Karan Johar join hands for ‘Kesari’!